We’ve done the hard work for you and whittled down the extensive possibilities into this sure-fire list of the top six websites that will provide sufficient information, inspiration and eye candy for your architecture and home design passions. No list would be complete without ArchDaily, which (rightfully) has the bragging rights of being the most visited architecture website on the web. A sophisticated site with noble aims – to improve quality of life given the world’s projected rapidly expanding population – ArchDaily’s wealth of features, interviews, competitions and latest news make this site a one-stop shop for your architecture fix. 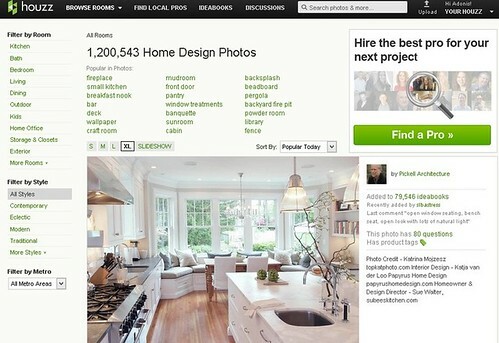 Daily consumption of Houzz is guaranteed to make anyone an expert authority on home design and renovation in no time. Okay, perhaps not strictly true – but certainly the expertise collated on this collaborative platform makes Houzz a promising contender for the most informative home design website ever. It’s user-friendly, visual-based and packed with how-to articles, ideabooks and room-by-room guides to renovation. One of the most popular architecture and design blogs on the internet, the underlying Freshome ethos is a belief in the necessity of a beautiful, healthy home for a happy and successful life. In addition to its cutting-edge articles and attention-grabbing photographs of beautiful homes, however, one of its strongest appeals is in its diversity. By constant profiling the most avant-garde and even quirky trends and ideas from exotic locales around the world, Freshome is sure to bring international inspiration to your home decor. A design junkie’s paradise in website form, Trendir.com is a site for sore eyes, with endless lavish photographs of the hottest designs in architecture, design and home automation (which is nowhere near as boring as it sounds, trust me – ever heard of an outdoor home office pod? Or a phosphorescent swimming pool?). 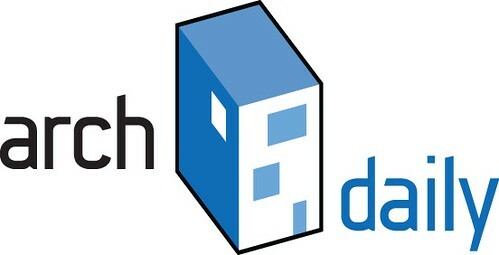 From eco-friendly barn homes to floating homes to futuristic homes, Trendir.com has got you covered. This is Australia’s premier online resource for architects and interior designers, providing slick and savvy design ideas targeted at fellow professionals – so you know when you click on Australian Design Review, you’re onto a good thing. Its innovative Designwall feature is a user-generated section profiling the projects of architects and designers. It could just put you in touch with an expert to help you make the most from your house and land packages. Don’t let this website’s status as a magazine fool you; it’s an authority in its own right. Designhunter is dedicated to featuring home designs marked by, in their own words, “warmth, texture, sustainability and beauty”. These lofty goals are put on display through the mouth-watering photos and concise yet thoughtful analysis of the most cutting-edge architecture from around the world: from innovative bush architecture on rural properties in Victoria through to modern Vietnamese interior decoration. Sarah Trevor is a freelance writer whose interest in design has her browsing the web frequently for house and land packages – she’s currently looking at property in Victoria.